Hannah Sue Burnett and RF Demeter. Photo by Leslie Wylie. 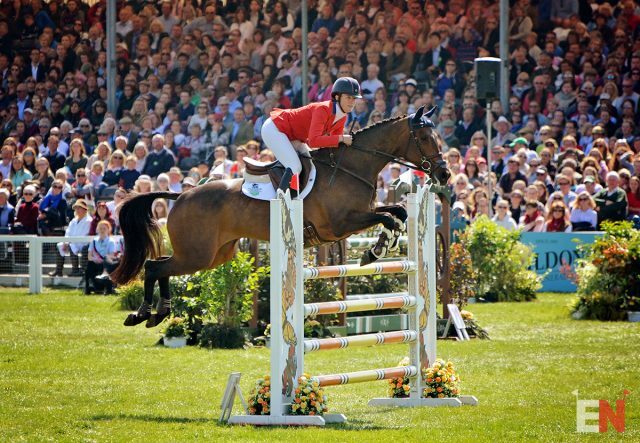 Both riders are stationed in the UK this summer, and we look forward to cheering them on at Aachen! 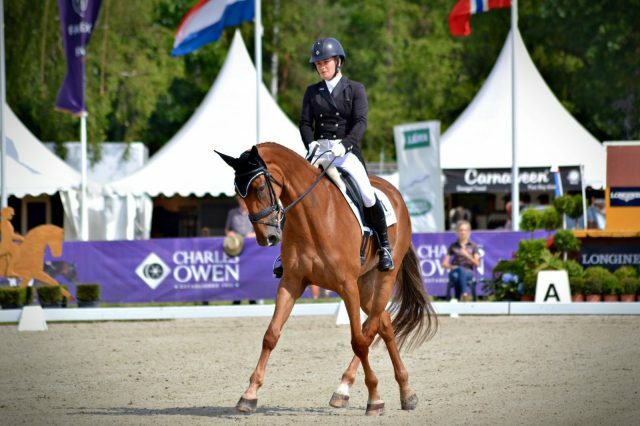 CHIO Aachen, held July 14-23 in Aachen, Germany, is a five-discipline competition. A group of 18 athletes will represent the U.S. including full teams for the FEI Nations Cup show jumping and dressage divisions. In addition to our two eventers, two additional dressage athlete-and-horse combinations, four vaulters, and one four-in-hand combined driver will contest individual competition. Aachen CICO3* eventing takes place July 21-22, with dressage and show jumping on Friday followed by cross country on Saturday. Visit the website here.